For our next album we decided to make one with special remixes of our previous releases. 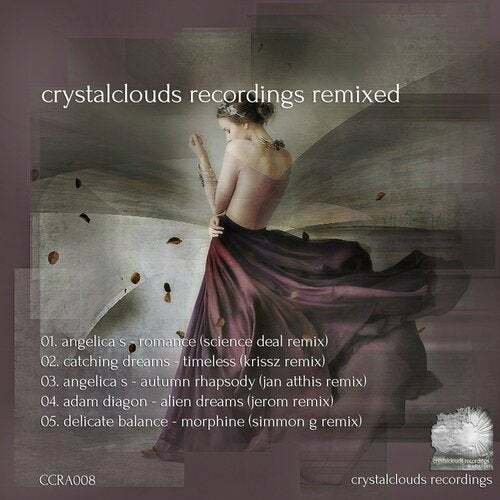 It is called 'Crystalclouds Recordings Remixed' and we asked some of our favorite artists to create new remixes of some of our favorite older tracks. It also includes a remix of one of our upcoming releases 'Angelica S - Romance'. Thank you to all artists who worked together with us on this special first remix album. All CCR Artwork By Angelica S.